Frontier is proud to partner with @HiringOurHeroes in support of its Corporate Fellowship Program for veterans and military spouses. 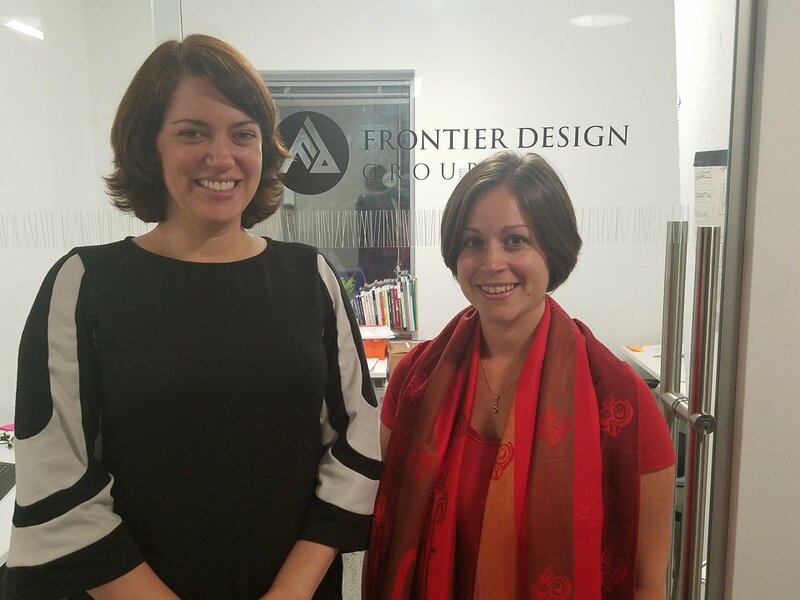 Frontier has already welcomed its first fellow, Alexia D’Arco, an active duty Navy JAG spouse with over a decade of experience in foreign affairs and international security issues. Alexia worked for former SecDef Chuck Hagel and served as a Presidential Management Fellow (PMF) at the State Department. She holds an M.A. in Security Studies from Georgetown University and has been an Adjunct at Rhodes College, Temple University (Japan), and the University of Memphis. Learn more at hiringourheroes.org/fellowships.